Lidl has announced it will implement Autism Aware Quiet Evenings across its entire network of stores in Ireland and Northern Ireland. Due to the success of an initial trial last year and the positive feedback received from customers, Lidl is now in a position to roll this initiative out to all stores from April 2nd, World Autism Day. 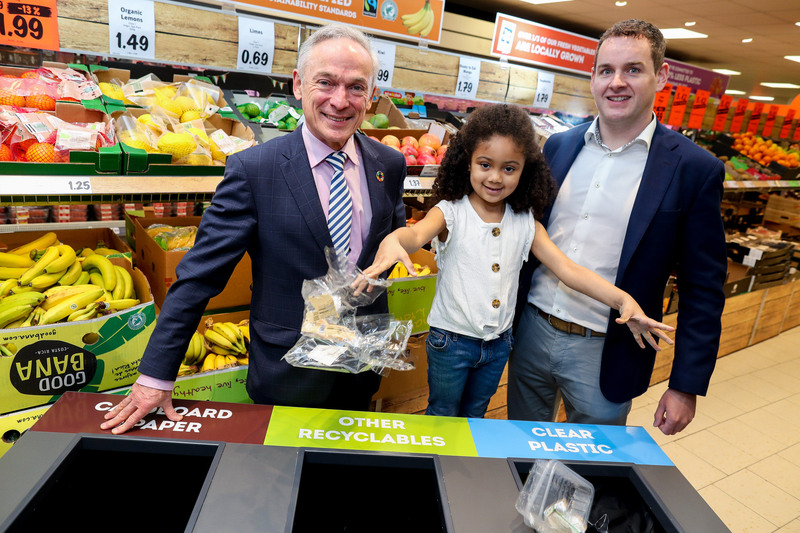 The roll-out is expected to be completed across all stores by the end of May. An in-store map will also be available for children with autism to plan and organise their shopping trips which will add structure and routine to help them deal with otherwise chaotic experiences. Lidl has been working with charities, such as Autism Ireland and The National Autistic Society to ensure the evenings fit customer’s needs. 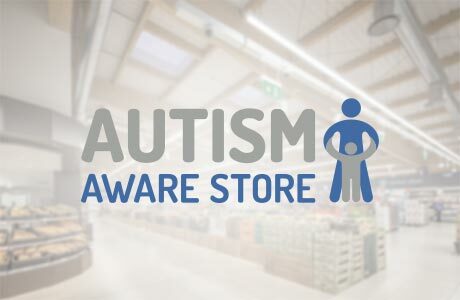 Lidl is now calling out to registered Irish autism charities to get in touch if they would like to promote their work and raise awareness of autism by speaking with customers at stores nationwide during the Autism Aware Quiet Evenings. Any charities interested in partaking are asked to email csr@lidl.ie for full details. Deirdre Ryan, Head of Corporate Social Responsibility for Lidl Ireland commented; “Public spaces can be overwhelming for anyone with autism, we would like to support our customers who are struggling to manage tasks such as the weekly shop, by providing a calmer environment and the security of knowing that additional assistance us available if necessary. The feedback from our trial last year was very positive and we look forward to offering Autism Aware Quiet Evenings to customers in all stores across Ireland and Northern Ireland”.